Most businesses rely on their IT network. However, they have often grown organically and as such can be tricky to manage. Add to that decisions to be made when purchasing new equipment and you have the potential for big headaches. We can advise you on, or physically do all these things and more. Moving or upgrading your office? If you’re moving within Hampshire Sussex or Surrey then let Halpins take away the hassle of arranging an office move or upgrade. We can help you pre-plan all of your requirements, order any equipment that you may need and schedule delivery and set up for the most convenient time. You can rely on us, as we’ll be the ones putting it together on the day and not leaving until it’s completely set up and working for you. Looking for a new server or Worksations? Our policy on supplying new hardware is simple and straight forward. A customer gives us the requirements and we find the best match for those requirements at the customer’s preferred budget. In most cases the equipment is then ordered and delivered straight to the customer (unless we have been requested to build something bespoke). 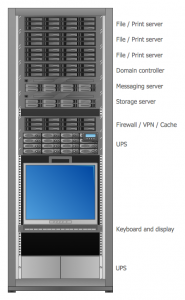 Need a server set up? 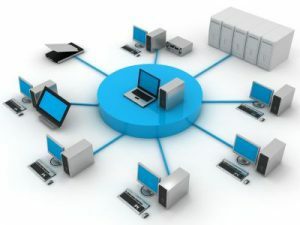 While we set up your new server for you, be assured that they will manage the process so that the company can leverage as many benefits from the set up as possible, like shared calendars, Exchange email, shared files and full networking. 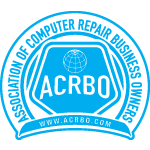 We have experience in setting up both Windows SBS and Windows Server and Apple based servers. Halpins provides a range of security solutions that block unwanted traffic and prevent unauthorised personnel from gaining access to your network. Providing the latest technology, our firewalls filter and control your network traffic, protecting your servers and computers from attack and misuse, as well as VPN technology that allows uninterrupted, secure access to your data and network from anywhere outside of your business.